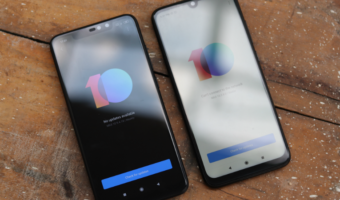 MTS India has added yet another first to its list MTS India customers will now be able to call USA, Canada and UK at just Rs. 3.99 per minute. MTS customers can enjoy the reduced rates while calling both mobile and fixed line in USA and Canada and fixed line in UK. The ISD calling rates to these countries have been slashed by as much as 40%. 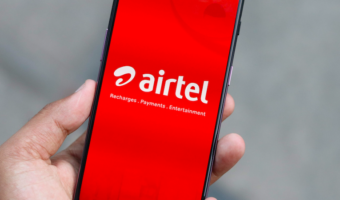 It is equally significant to note that MTS customers would not be required to commit anything in terms of subscription to special calling packs or making mobile recharges of particular denominations etc. 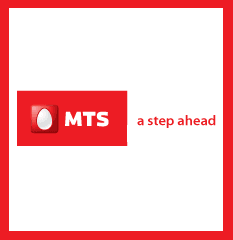 The Rs 3.99 / minute will be made available as the default calling rate to all MTS India customers across the country. Currently, majority of the competing mobile operators have priced their calling rates to US, Canada and UK at Rs. 6.4 / minute. Welcome to TT.please improve the coverage whr u are not good in AP. the internet serves s not as fast as before plzz help n provide d better serves……….!!!!!!! !